Japanese carrier NTT DoCoMo revealed on Friday what it claims is the world’s first femtocell (small-cell base station) with dual-mode support for 3G (W-CDMA) and LTE. The device is set to arrive on the market next month. The indoor range of the femtocell is “several tens of meters”, depending on the situation, and the device weighs 0.7kg and measures 18.5cm by 17.5cm by 4.5cm. The company began selling 3G-only femtocells in 2007. The new Xi femtocell has a max download speed of 112.5 Mbps, compared to 14 Mbps on the 3G-only FOMA base station. LTE uploads on the device will theoretically reach a speed of 37.5 Mbps, up from 5.7 Mbps on 3G. It will make use of the 2GHz spectrum and is billed as being plug-and-play ready. DoCoMo is aggresively promoting its Xi (Crossy) LTE network as it looks to recoup its substantial investment. As of October, it had 6.7 million LTE subscribers and 54 million 3G customers. In August, it topped 5 million Xi users after adding 1 million in just four weeks. 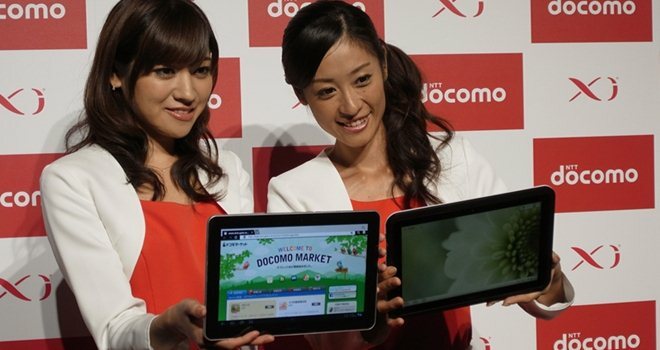 Microsoft recently signed an agreement with DoCoMo to promote LTE Windows 8 tablets on the Xi network.